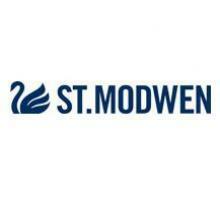 St Modwen is an expert in the property regeneration, development and management business. Its development projects have included town retail schemes, retail and office parks and industrial estates. EPRA NAV per share up 1.7% to 468.4 pence (Nov 2016: 460.5 pence) and NAV per share up 2.0% to 439.6 pence from 431.0 pence.